Beat the winter blues with a convenient moisturizer, super- hydrating shampoo and smart cold-fighter. Moisturized skin starts in the shower. Try Olay Ultra Moisture Body Wash, many beauty experts' go-to product. The rich, creamy formula has been upgraded so it penetrates deep into the skin. 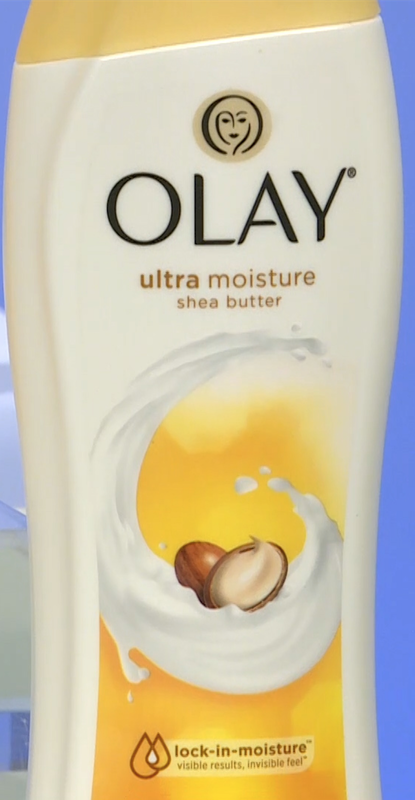 Other moisturizing body washes can leave you with a greasy feeling while the Olay option leaves skin nice and plump. Dry weather can mean dry hair and a dry, itchy scalp. 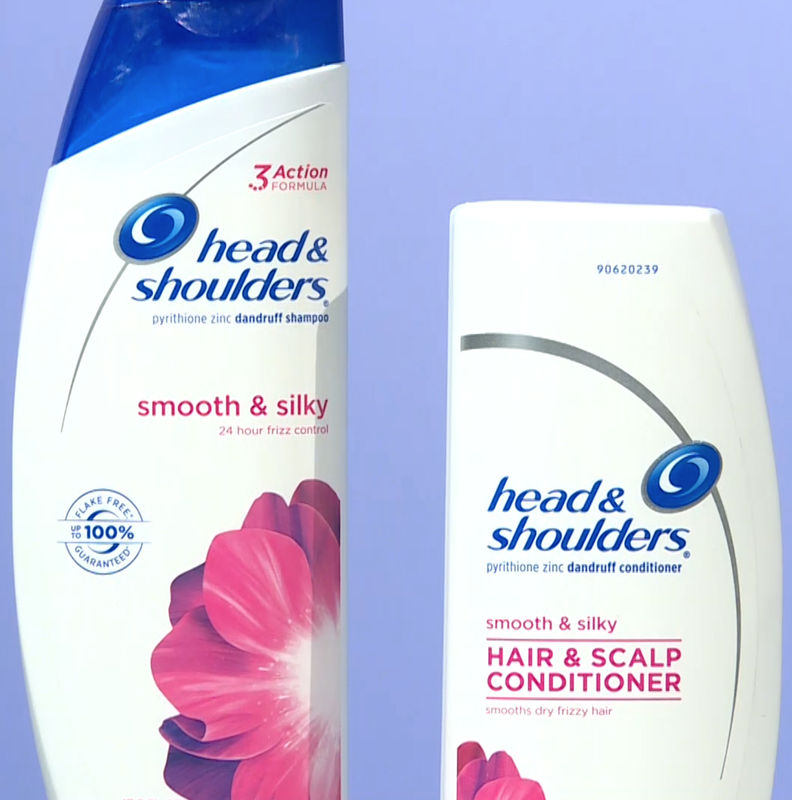 Try head & shoulders new 3-Action formula to cleanse, protect and moisturize. Or if you're active and looking for a gentle option which works well on color-treated hair, opt for the smooth & silky line which leaves hair silky and smooth. The change in weather can leave you with a cold or the flu. 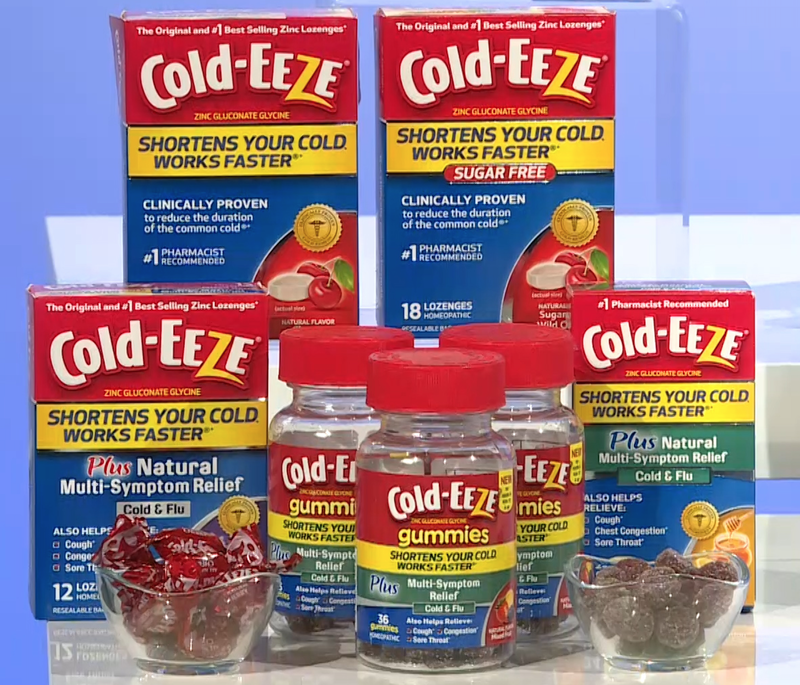 Cold-EEZE Lozenges are proven to reduce the duration of your cold by almost half. Their new multi-symptom formula works to combat colds and flu-like symptoms like coughing and congestion. They also have a multi-symptom gummy which tastes delicious and is great for the whole family.